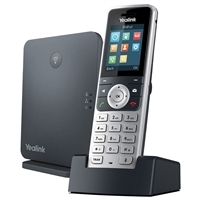 Yealink wireless VoIP phones give you the top-class sound quality and network connectivity you know from their VoIP deskphones, and gives you the enhanced mobility of a cordless phone. Yealink Optima HD audio technology provides crystal-clear audio. 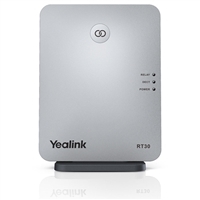 Yealink uses the reliable DECT protocol to establish a reliable wireless connection between a cordless handset and base station. The base station connects to your IP network. With this simple set-up, you get wireless VoIP. Yealink's expertise shows through with features like connecting up to 8 handsets to a single base station. Wireless IP phones are ideal for open locations such as retail, warehouses, open-plan offices, and more. 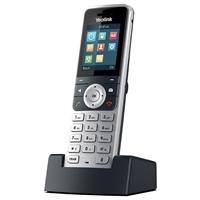 IP Phone Warehouse is an authorized online reseller of Yealink wireless IP phones.